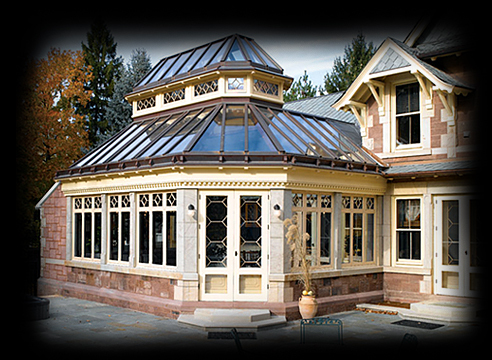 Renaissance Conservatories | Advanced Building Products, Inc.
Renaissance Conservatories is a team of conservatory design professionals dedicated to perfecting the art and architecture of designing, manufacturing, building and servicing exquisite glass conservatories for America's fine homes. 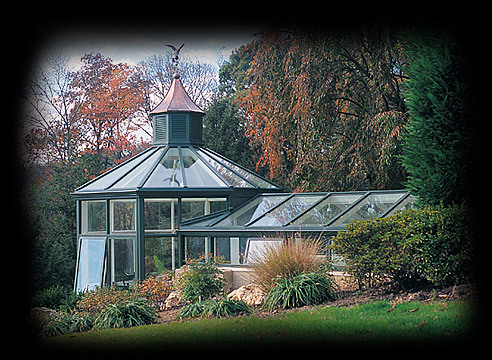 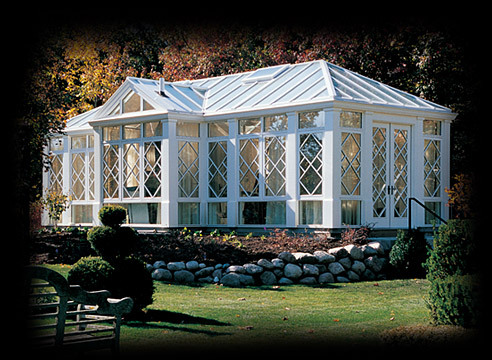 From the earliest architectural sketch, to the triumphant placement of your conservatory finial post, we are individually and collectively committed to making your Renaissance Conservatory a unique statement of your personal style, and to transforming your dreams of a Delightful Conservatory Lifestyle into splendid reality. 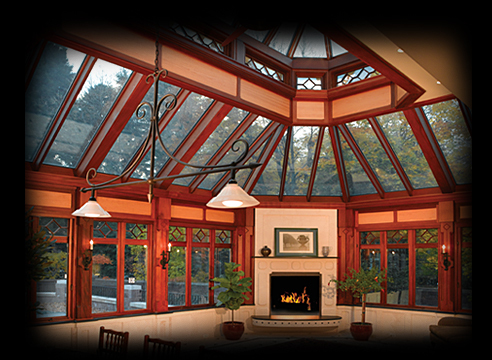 Welcome to Renaissance, your trusted source for all your conservatory and specialty glazing needs. 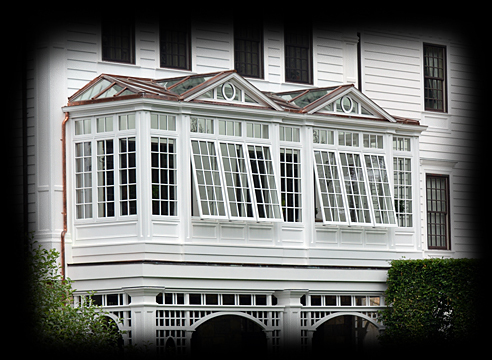 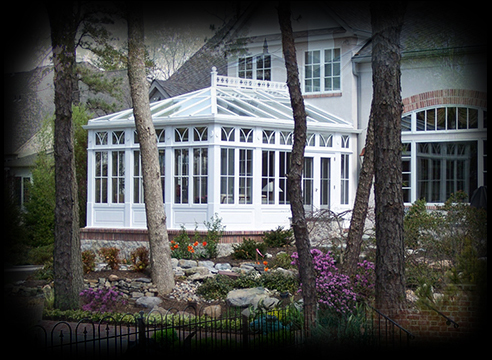 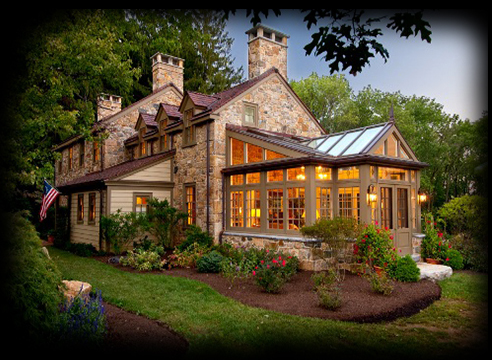 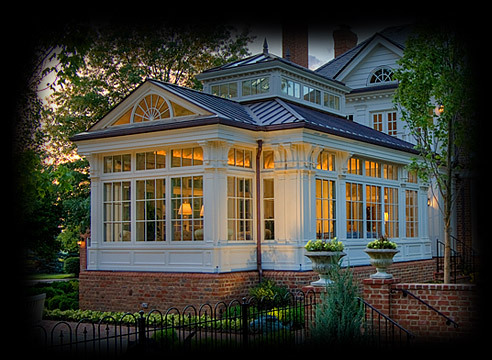 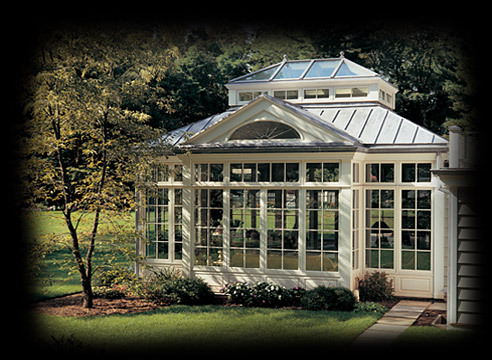 Renaissance Conservatories is widely recognized as America's leading innovator in the conservatory industry, and is renowned for creating some of the world's most uniquely detailed, thoughtfully appointed, and finely crafted mahogany and glass conservatories for America's finest homes. 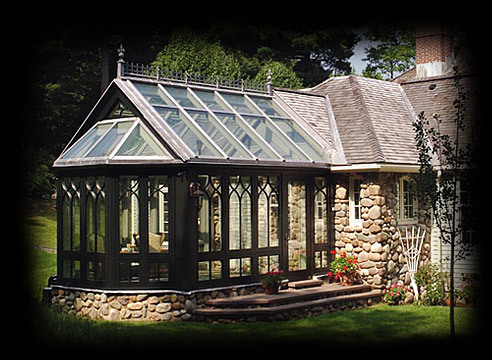 Renaissance is also among America's most experienced traditional conservatory manufacturers and conservatory installers, with hundreds of satisfied homeowners throughout North America and beyond. 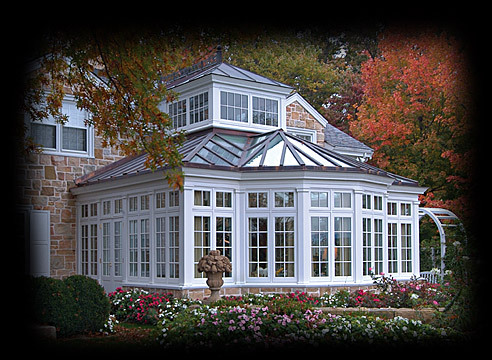 While we are perhaps best-known for being a premium conservatory manufacturer, we also participate on projects by providing elegant glass roofs, dramatic glass roof lanterns, sensational skylights, glass domes, and our one-of-a-kind custom wood framed garden windows. 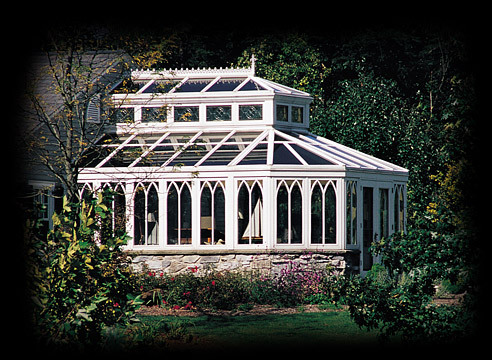 To say that Renaissance is more than a conservatory company is truly an understatement. 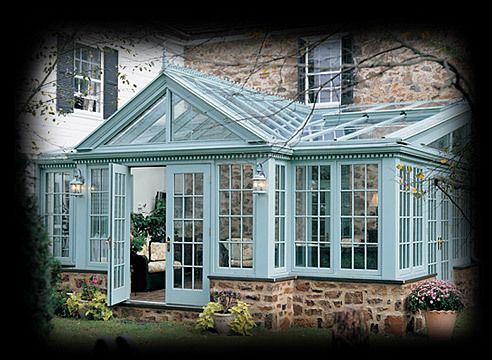 However you envision your Perfect Conservatory, Renaissance has the expertise to make it yours to enjoy.